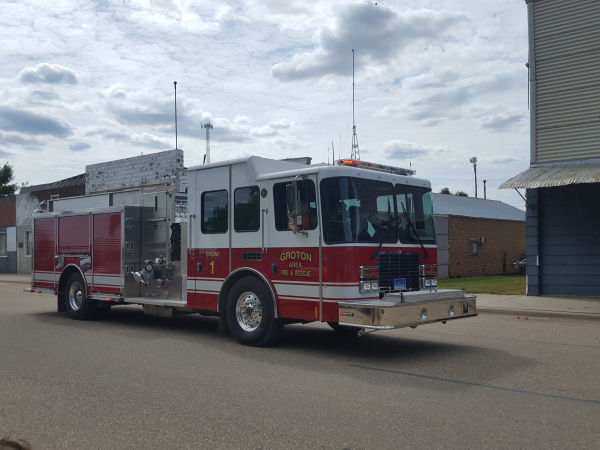 Our mission is to provide the residents of the Groton Area Fire District with the best fire prevention and fire protection in an effort to protect their lives, property and environment. Today, over 40 people continue show the same grit shown in 1886 to protect the people and property of the Groton Fire District. 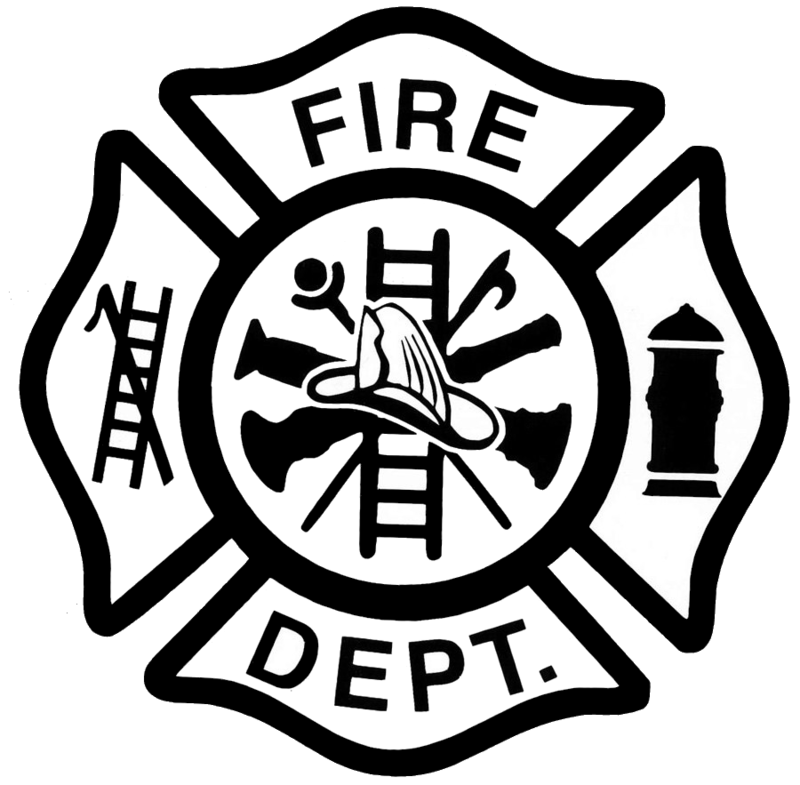 The department dispatches from two stations, the Groton Fire Station and the station in Bath. The people of the Groton Fire Team proudly protects 2500+ people living in the area. 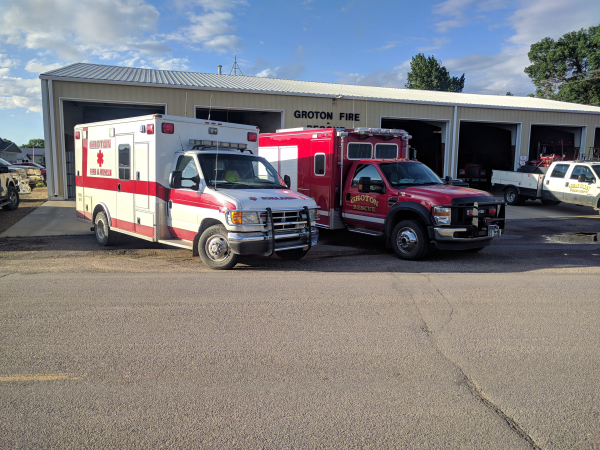 Before the Groton Rescue Squad existed, one officer who responded to accidents and other medical emergencies could not direct traffic, investigate, and care for patients at the same time. Firemen were around to help, but they lacked the specialized EMS training to properly stabilize patients. In 1981 and 1982, Eddy Nehls spoke with the right people and spawned the Groton Rescue Squad January 1st 1983. Originally members would receive a telephone call from the wife of an officer when he thought he could use the help, and the personnel would respond in their private vehicles to help out at the scene. Since then, members have come and gone but the rescue squad still has 10 members, most with EMT training. The squad has also expanded to standing by at all sporting events in the Groton area. And although times have changed, and pagers have come and gone, most members receive their call to action on their cell-phones when a Brown county dispatcher receives a call for help.